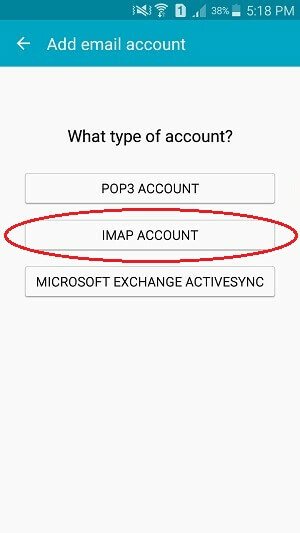 Now lets learn how to configure your Samsung Galaxy Phone with your existing email account using the IMAP email protocol. 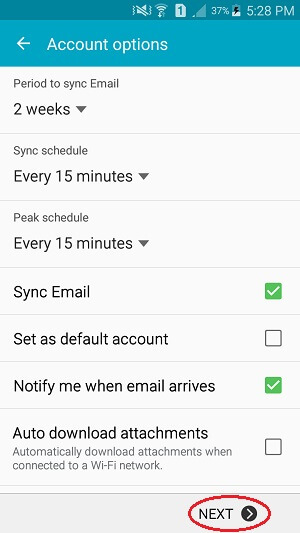 First, open the Email app on your device. 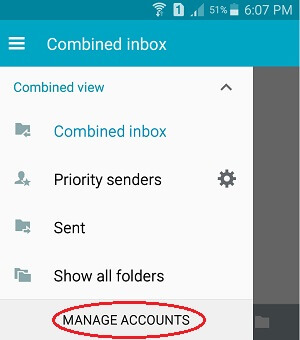 Tap the + option to add a new email account. Enter the password for your email account, then click Manual Setup. This is where you have to define your server settings for your incoming mail. 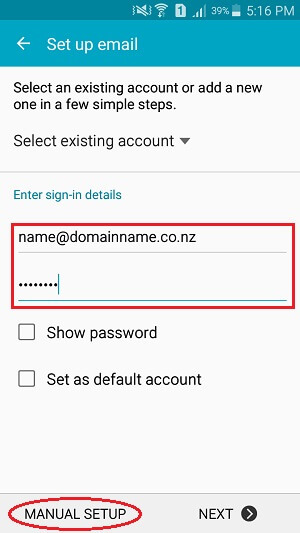 Enter your full email address in both the Email address and Username fields. 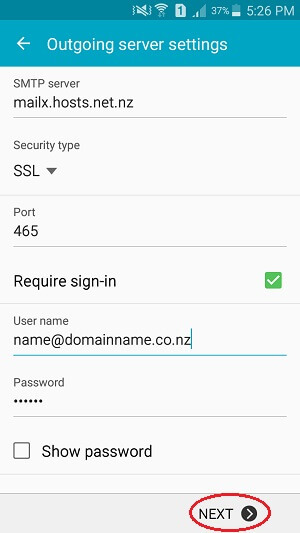 Select SSL as the Security type. 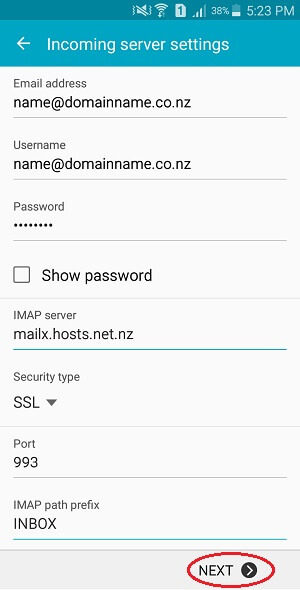 Enter INBOX as the IMAP path prefix. This is where you have to define your server settings for your outgoing mail. Tick the Require sign-in check box. Enter your full email address in the User name field. Enter the password for your email account, then click Next. Configure your preferred Account options, then click Next. 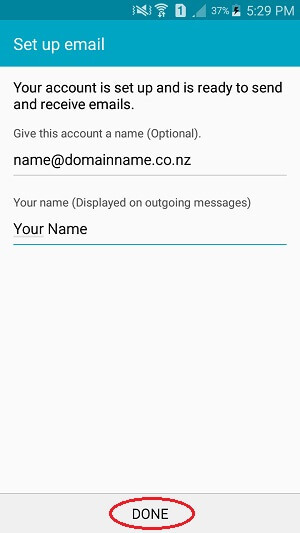 Optionally, you can give your email account a name. Next, enter the name you want your recipients to see when they receive your messages. That's it! We've successfully configured your Samsung Galaxy Phone to send and receive email using our email account. This is the end of the tutorial. You now know how to configure Samsung Galaxy Phone with your existing email account using the IMAP protocol.